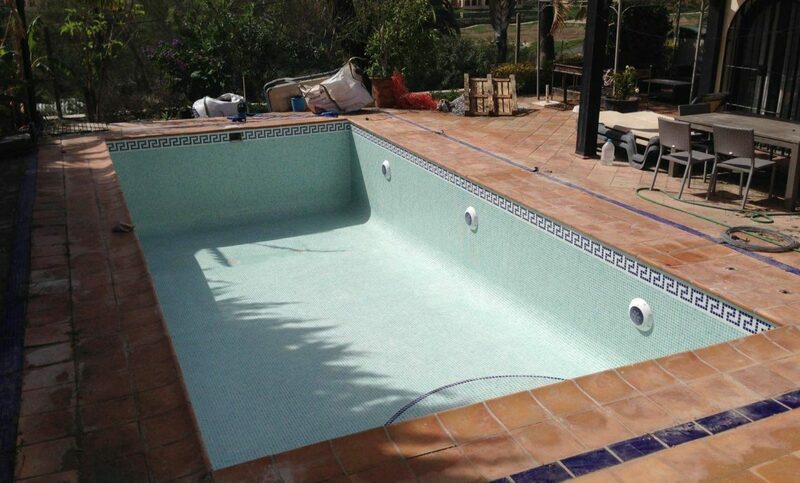 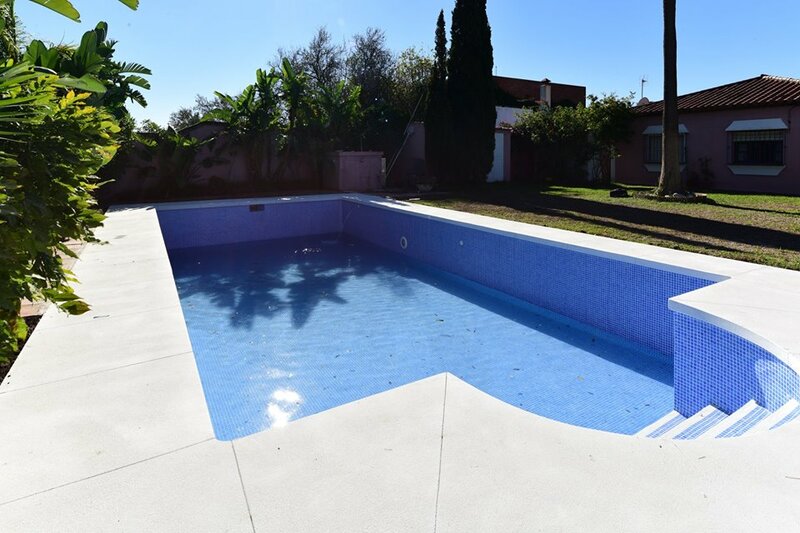 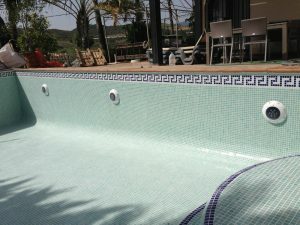 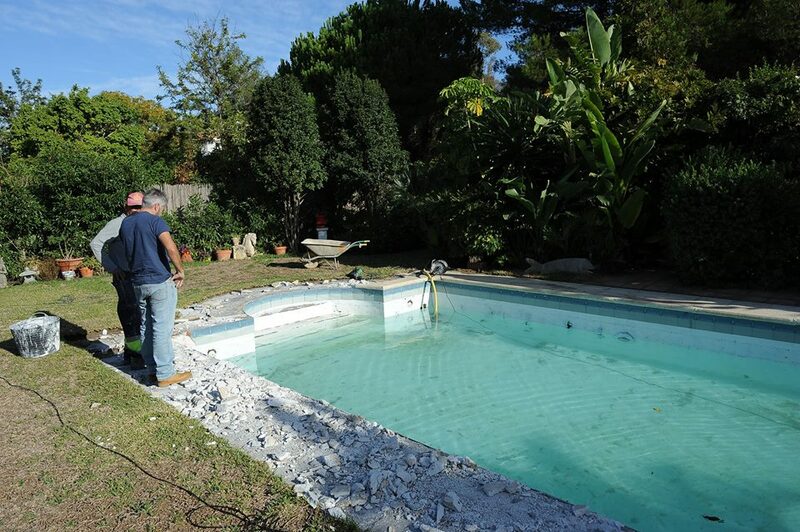 Complete Tiling of a newly renovated pool for clients in Ronda. 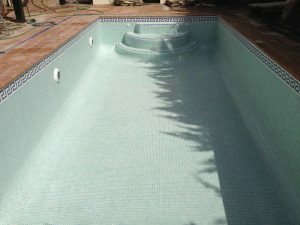 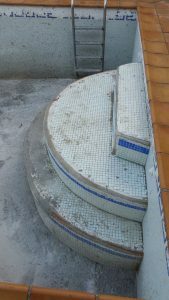 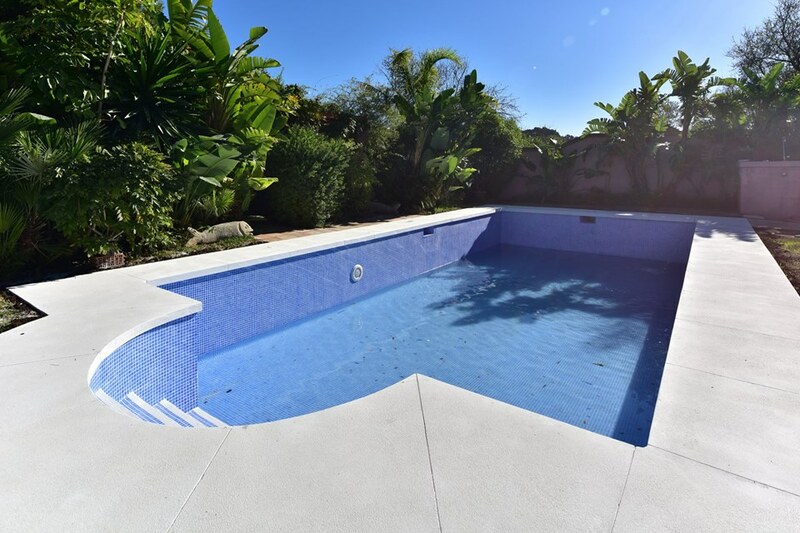 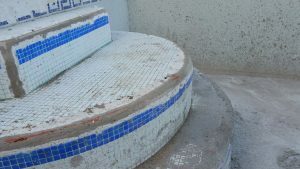 The pool structure was completely stripped back to a bare shell and then tiled in high quality glass mosaic tiles. 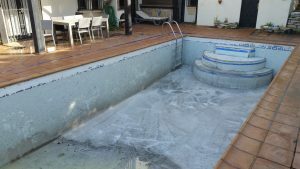 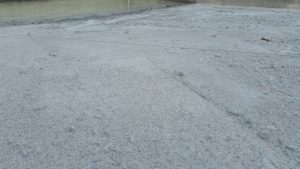 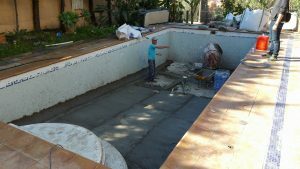 The very deep pool was made shallower by pouring concrete. 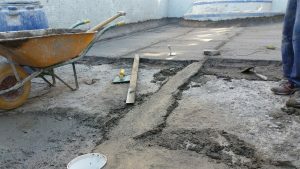 Another complete reform hours away from completion. 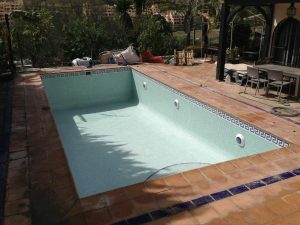 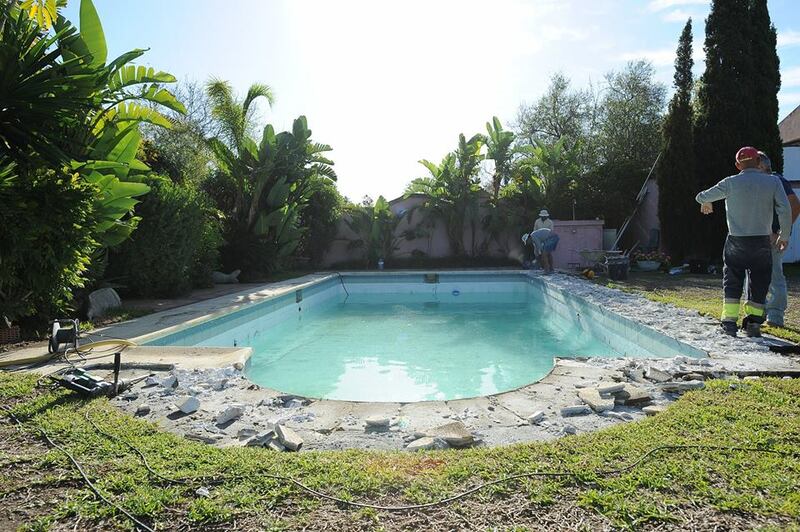 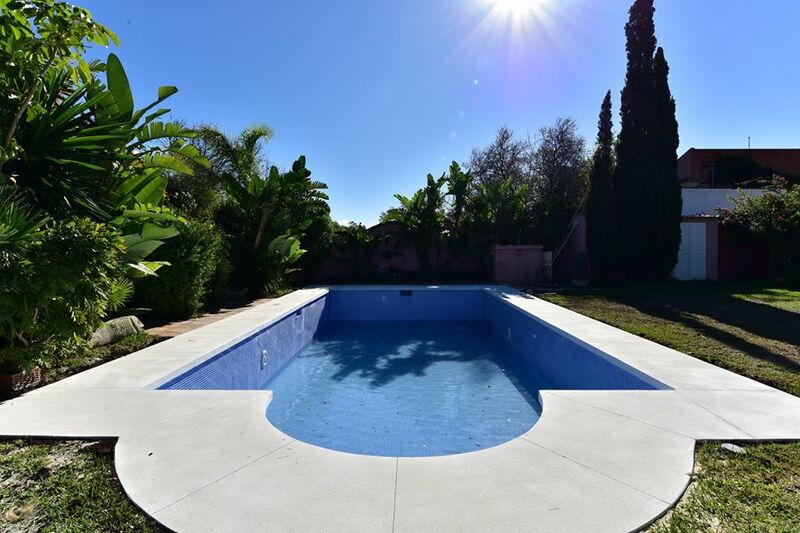 This swimming pool is situated on the outskirts of Ronda next to the famous Ascari racing circuit. 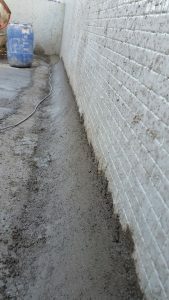 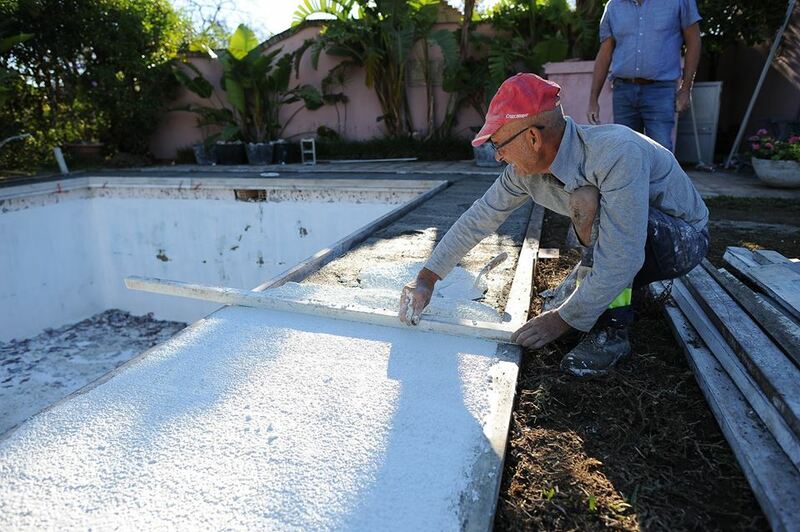 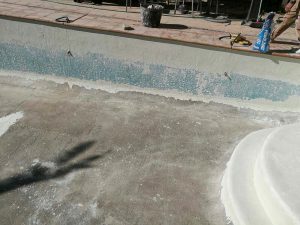 We raised the floor level, waterproofed the whole pool and retiled. 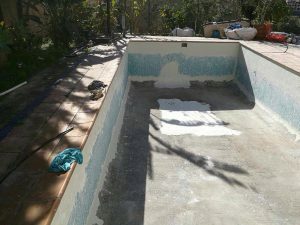 Less than 5 days start to finish!